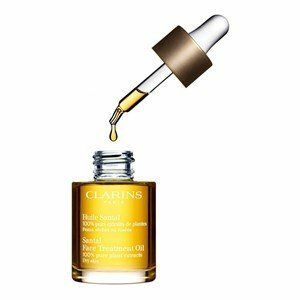 The oil for the face of Clarins is a soothing comfort care that decongest the skin! The most effective softener of your skin! It consists on 100% Pure Extracts of Plants ideal for combination skin to oily! Apply at night on the skin moistened by Lotion Tonique avoiding the eye area. Insist on the middle part of the face.